Picture this: You’re in the hottest days of summer enjoying the air conditioning in your Huntsville home when all of a sudden your AC unit breaks. 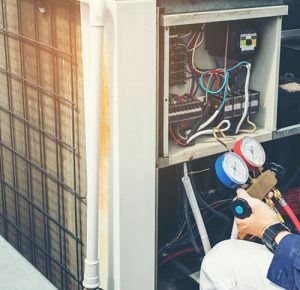 We don’t need to tell you how inconvenient that is, however most people don’t realize that the best way to prevent emergency AC repairs is to have your unit regularly inspected and serviced. Yes, a tune up in the spring can help eliminate and resolve problems before they have a chance to surface and really put you in a bind come summer. At Beckham & Jones, we’re proud to have serviced Huntsville for its AC maintenance needs for more than 60 years. The leading cause of air conditioning repair and premature AC failure is a lack of proper maintenance. That’s why having your unit regularly serviced is so important – it can help identify and resolve small problems after installation before they become large, expensive and inconvenient ones. When you work with Beckham & Jones, you’re getting more than just a routine checkup on your AC unit. You’ll be getting a comprehensive inspection, where we’ll test and calibrate its critical components. We’ll clean the coils, check levels, and lube up the gears and belts. We’ll go the extra mile to ensure your AC unit is working how it should be. 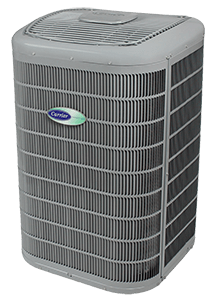 For more information on our AC maintenance services in Huntsville, contact us today.